Guess what? 2018 is almost over already! So here's the BIG question: If you run or own a retail operation, ARE YOU READY? We know you're busy, so consider this a gentle reminder that time is short. 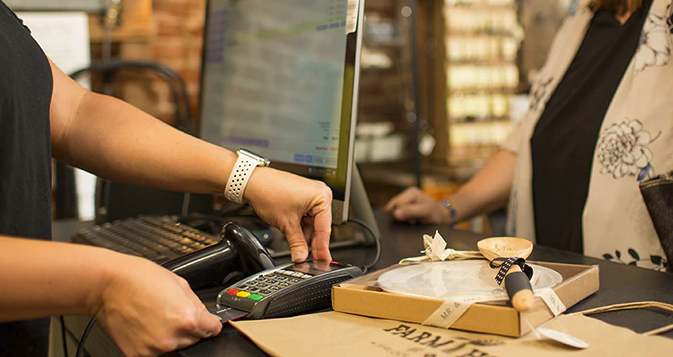 Go to Peak Advisers to check out Intuit's robust array of POS hardware and retail supplies to ensure your business and cash register operations are running efficiently. With Intuit's QuickBooks Desktop POS you can ring sales, accept payment, track inventory and more. The set up is quick and easy and Peak Advisers can help. You can make the transition to QuickBooks POS (point-of-sale) in no time and be ready for the holidays before your competition knows what hit them. If you use Quickbooks or Intuit POS, but don’t yet have an Intuit Merchant Services Account, go to PeakAdvisers.com and download an Intuit Merchant Service Application. It's FREE to signup. ou'll be amazed at how much time you save from integration--and money too! Complete the form and return it to info@peakadvisers.com. Or call us. We'll get you set up. Give us a call today at 303-801-4772.